Given it's size, there's something totally different and unique to each village, town and city in Scotland. From the tranquil bonny banks of Loch Lomond, to the electric atmosphere of Glasgow on a Saturday night. Someone once said to me being Scottish isn't about where you're born, it's the connection to the land. It's something I think about often, although I was born in England, I'm proud to call Scotland my home and also share in that same great sense of pride. Voted the world's most beautiful country in the world 2017, it's easy to see Scotland's appeal. 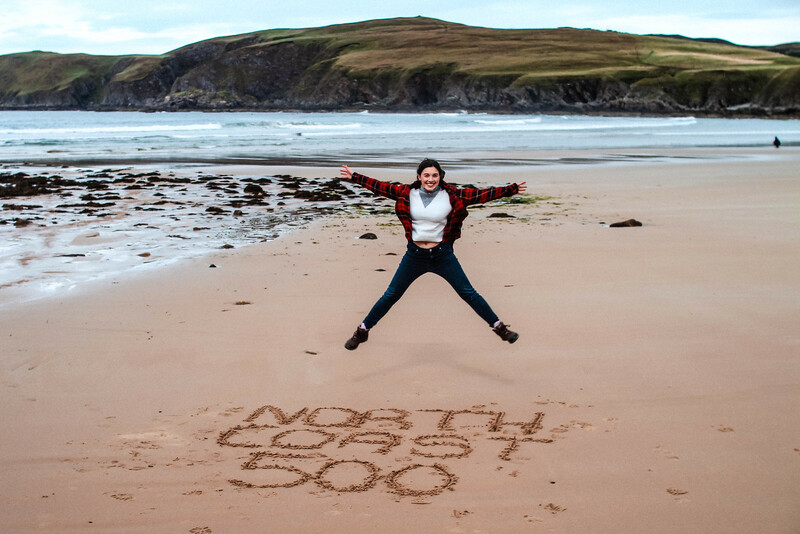 Following on from our adventures around the North Coast 500 route earlier in the year, here's a guide on how you can experience mainland Scotland in 1,000 miles from Edinburgh yourself. Proud to call Edinburgh my home, it's the point where we first started out our adventures. Arriving seven years ago, to making the full move here in 2014. I might be bias, but Edinburgh truly is a beautiful city. Home to some of the world's most famous poets and writers and the UNESCO city of literature; it's steeped in history and tales to tell. 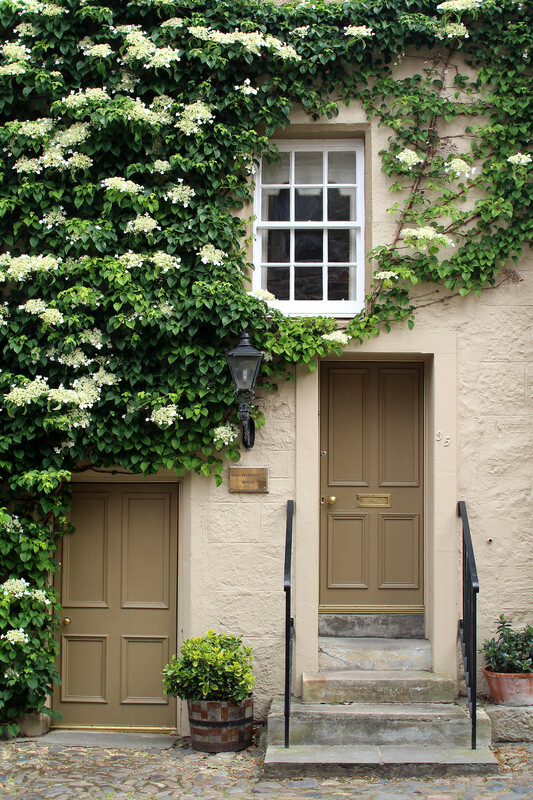 You can enjoy everything from wandering through the tranquil Dean Village to Stockbridge on market day, to watching the sun set over the castle. 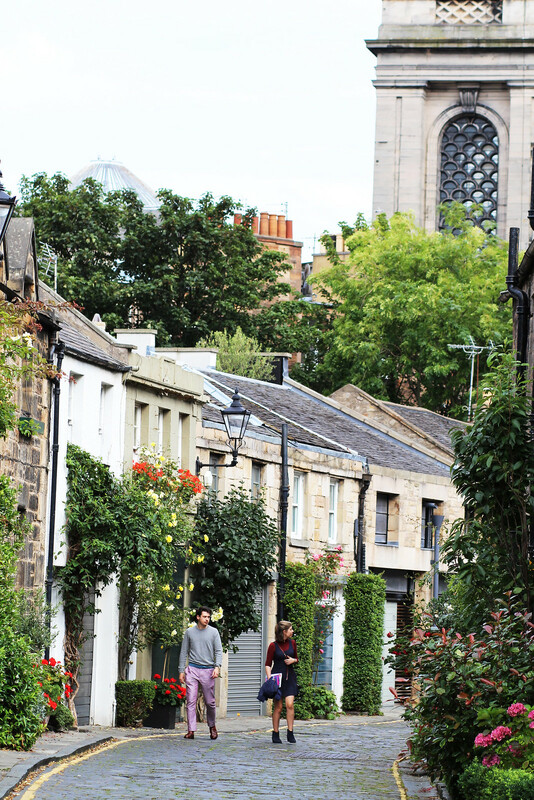 An hours drive from Edinburgh, you'll find the city of Glasgow. 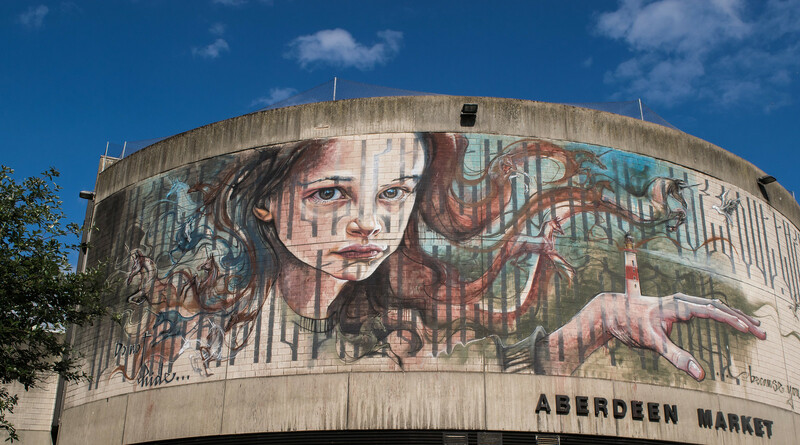 Considerably bigger in size, Glasgow is famed for it's arts and performance background. 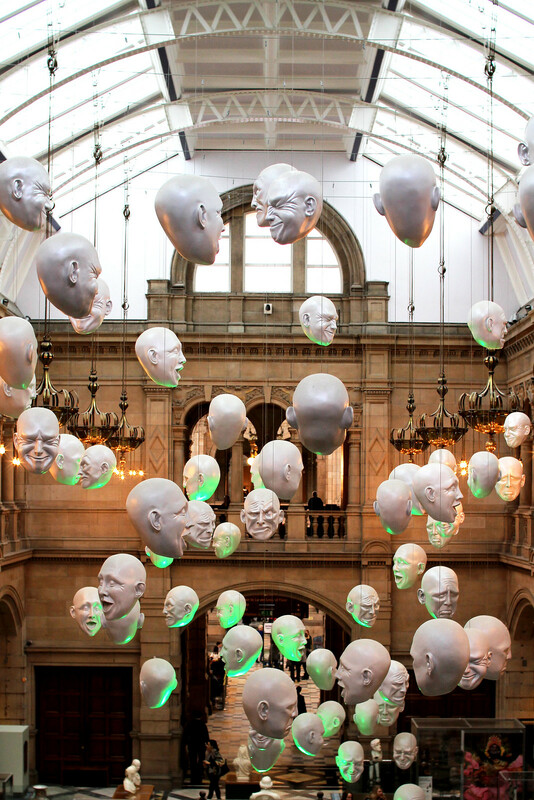 From the likes of artist Charles Rennie Mackintosh and the hilariously funny comedian Billy Connolly, there is always something happening in Glasgow. With the city slogan 'people make Glasgow' it's easy to understand why. 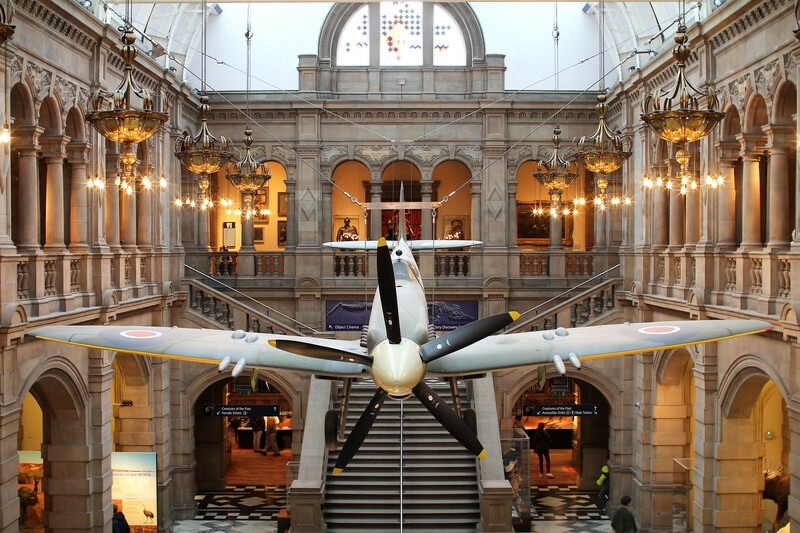 Be sure to explore the beautiful Kelvingrove gallery and pay a visit to the trendy Ashton Lane in the West End. Passing through the Loch Lomond and Trossochs National Park, Fort William is a three hour drive up from Glasgow. Home to the highest mountain in the UK, it's easy to spot Ben Nevis wherever you are in Fort William. For those up for a challenge you can attempt the hike, or for those short on time - be sure to take the cable car to the top for the most spectacular views. Just be sure to check the weather first! 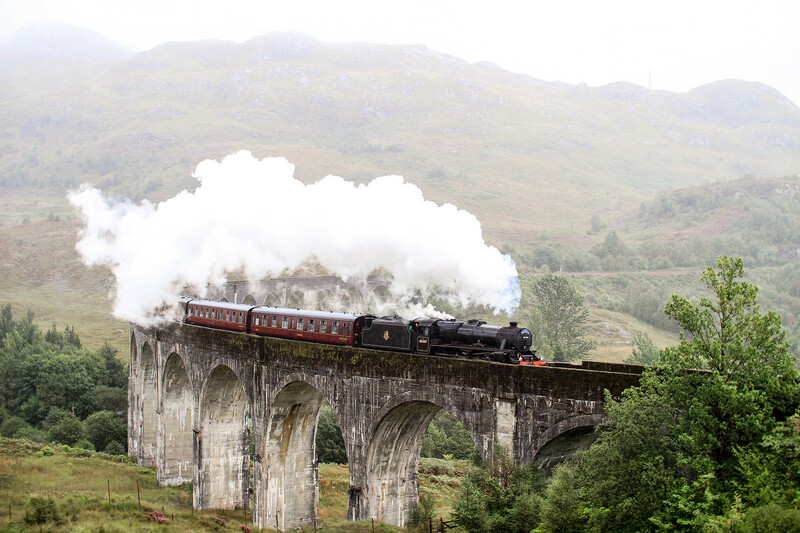 For Harry Potter fans, in Fort William you'll find the Jacobite Steam train go rolling through the hills and across the famous Glenfinnan Viaduct. Make sure you're there early to beat the crowds, it's a sight not to be missed! 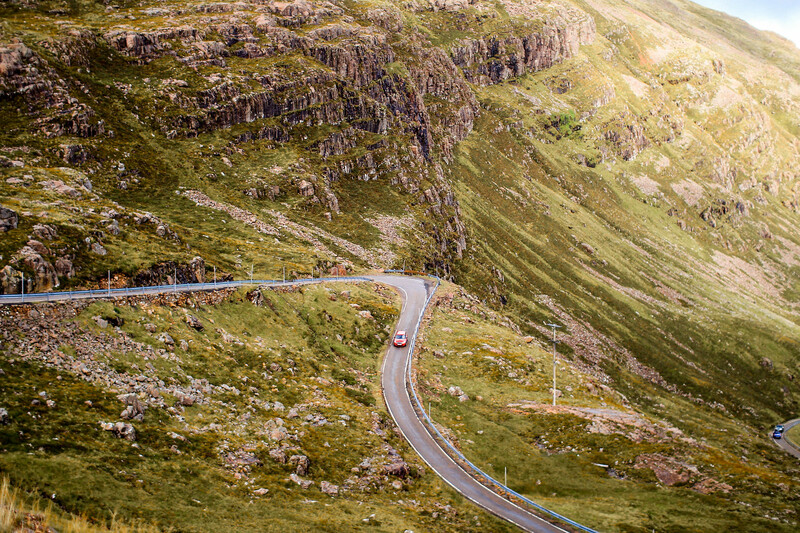 Once you’ve navigated your way up and over the winding hairpin bends of the Bealach na Bà road, you’ll reach Applecross. Or as the locals know it ‘the street’. A remote peninsula in Wester Ross in the Scottish Highlands, Applecross feels like the edge of the world, in a good way. Believed to be one of Scotland’s earliest settlements, it’s easy to get lost in the beauty and quiet atmosphere of life by the water here. 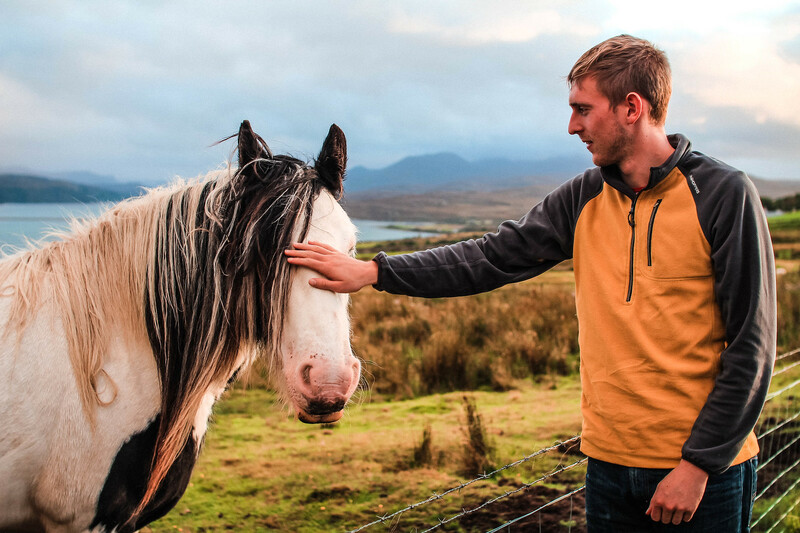 With incredible views across the bay to Raasay and the Isle of Skye, it’s one of the quietest spots in the Highlands. 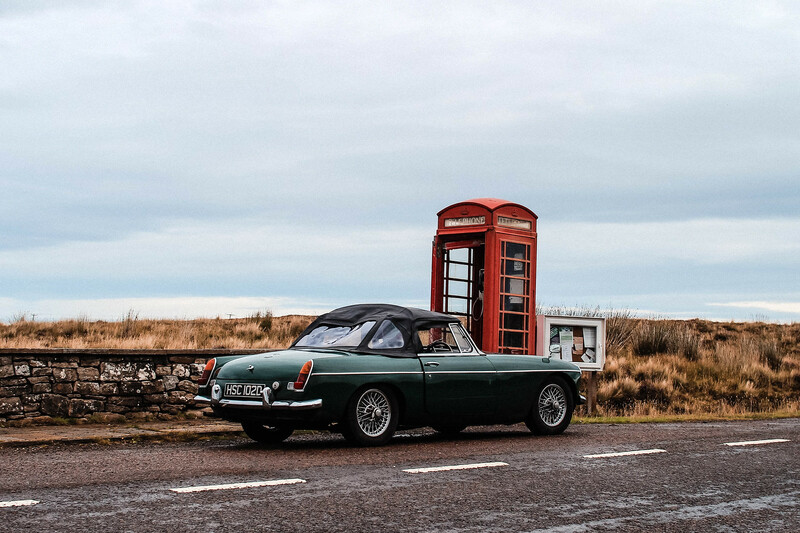 Applecross is just short of three hours drive from Fort William. 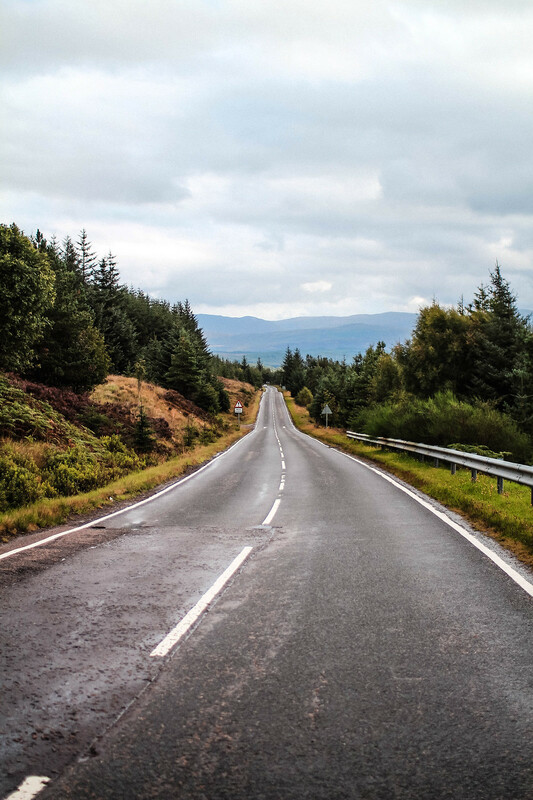 With ever-changing landscapes, the road from Applecross through to Ullapool is utterly beautiful. Covering everything from lush marshland to never ending lochs and mountains. 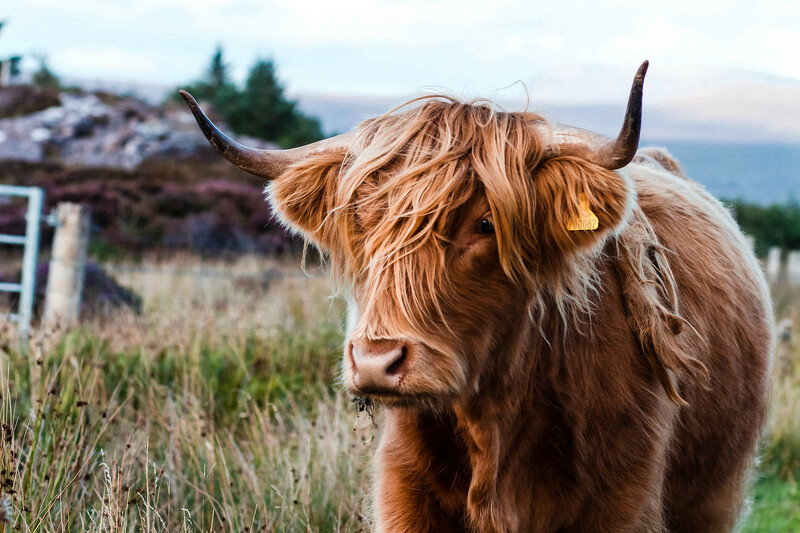 Stop and enjoy the stillness of the surroundings here, especially to say hello to a hairy highland cow, my favourites! Winding your way through the heart of The Highlands, on a clear day you’ll even see across to the Summer Isles. 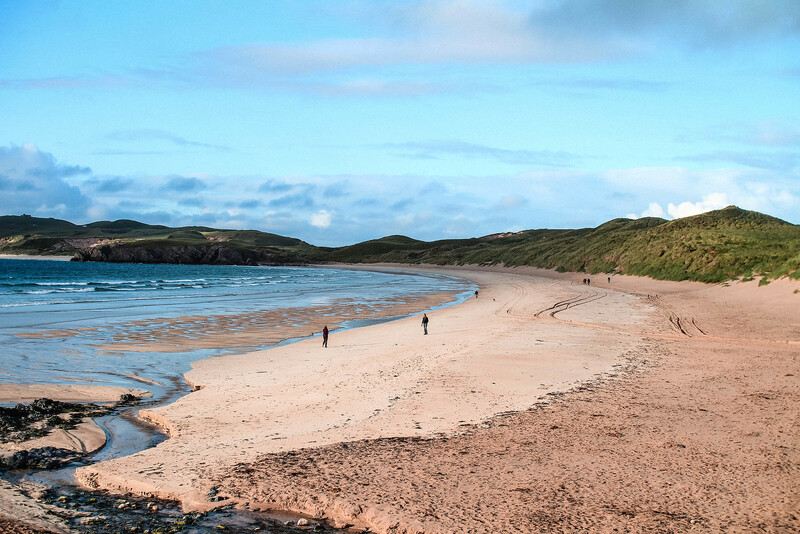 A beautiful village surrounded by dramatic coastline and rolling hills and beaches, Durness is definitely one of the most picturesque along the route. With turquoise waters and golden sands, it's the perfect place to stop and enjoy the sea air. One of my favourites is Sango Sands. Take a visit down into Smoo cave, where you can take boat tours under the waterfall in the cave. Be sure to take a visit to Cocoa Mountain for the best hot chocolate of your life! 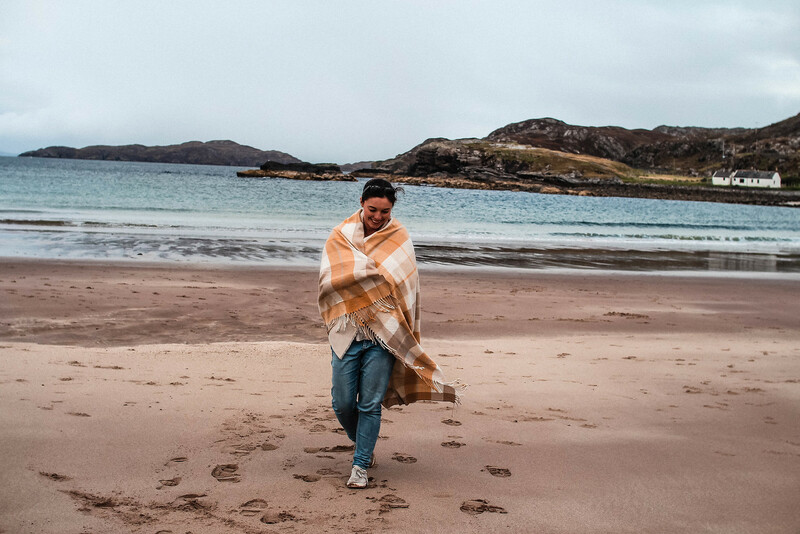 We found ourselves in Bettyhill purely by accident, but it turned out to be a total gem. After the misfortune of popping our car tyre along a winding single track road; being towed to the nearest garage in Bettyhill for a replacement in the next village. 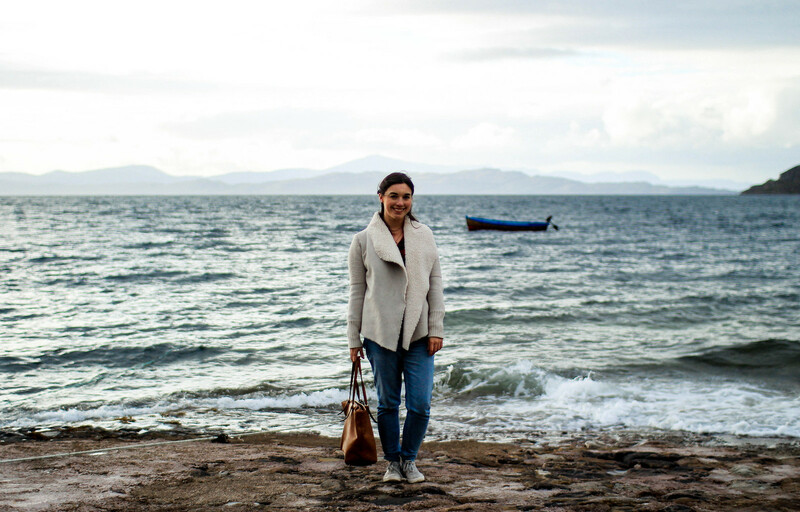 Making the most of our time waiting by exploring the local area, we came across Farr Beach. 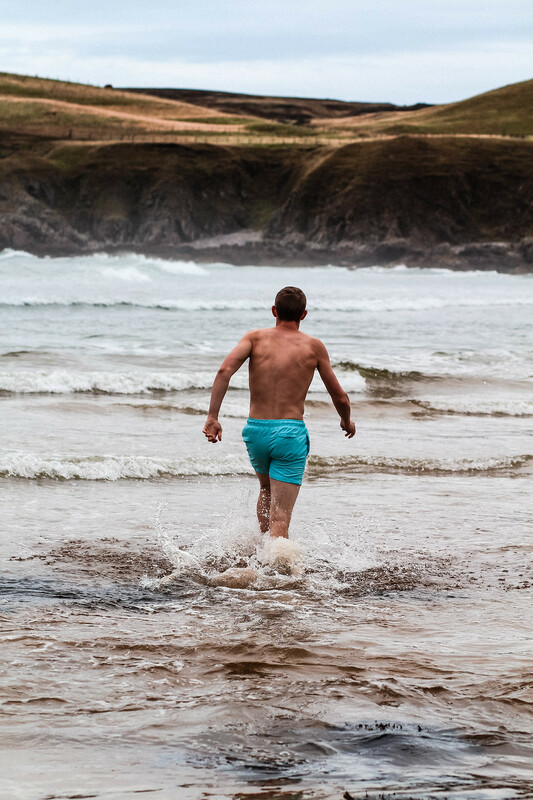 Take a stroll across the golden sands, or if you're feeling brave - take a dip in the icy waters! Thurso is a town in Caithness, the most northern town of mainland UK. It's a great place to stop and stretch your legs and get a bite to eat or a drink at one of it's many cafe's and restaurants. 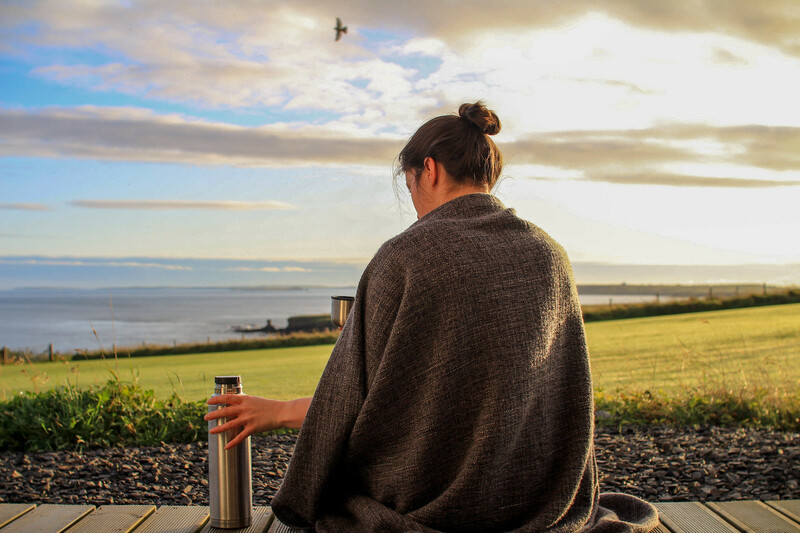 It's home to Thurso Bay on the coast, which is great for surfers, and a museum of local history. 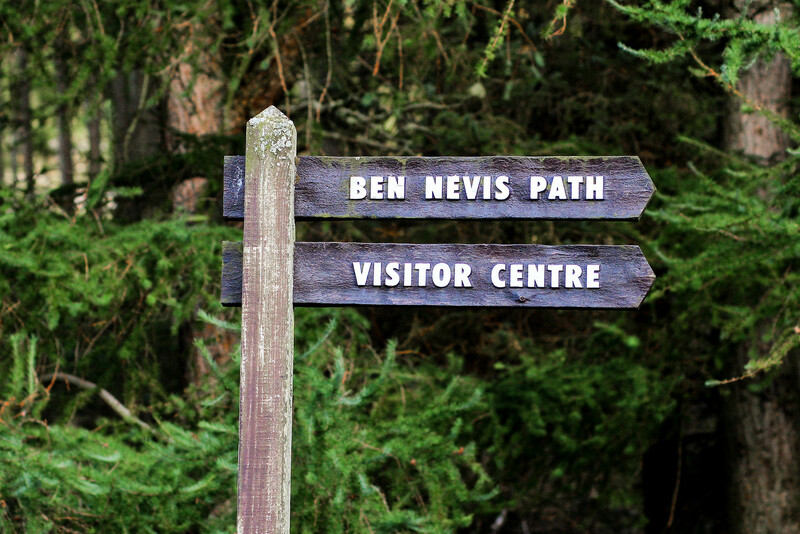 A great base for exploring the surrounding Highland's countryside, it makes an ideal place to stop for the night. One of my favourite places we stayed along the NC500 route, was a little glamping pod on a crofters field, overlooking the sea at East Mey. 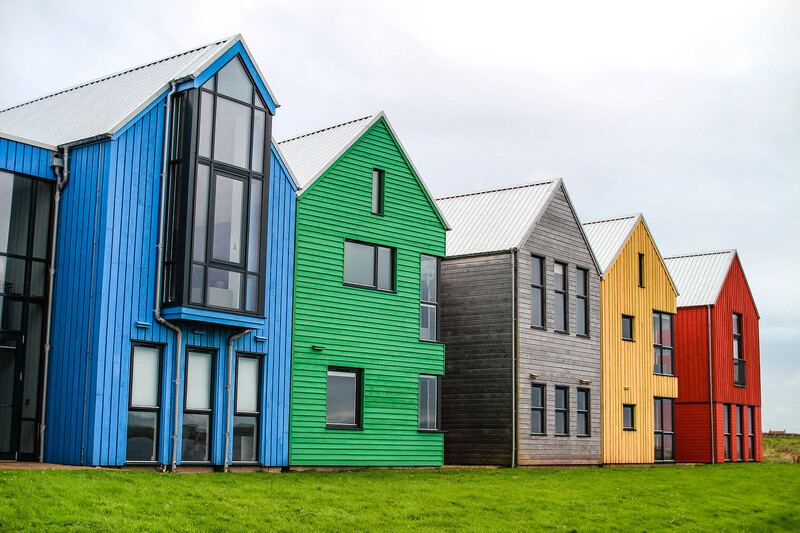 Just down the road you'll find John O' Groats, which is considerably more expensive to stay. 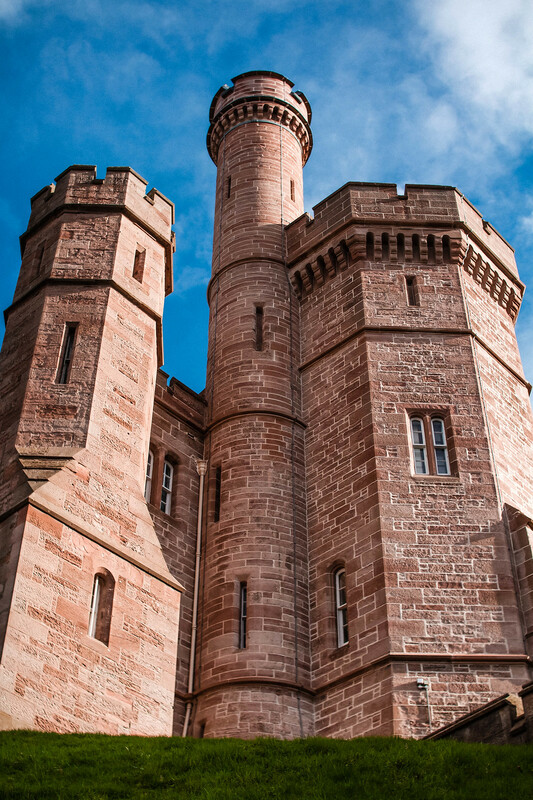 Here you'll also find the Castle of Mey, the Queen Mother's home in Caithness. It's worth exploring the castle inside, so be sure to allow for some time to do so before moving on to your next stop along the coast. 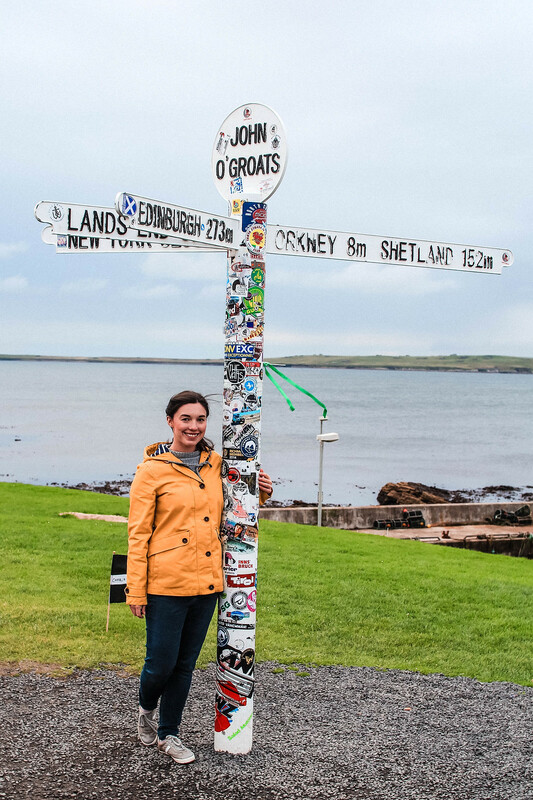 Famous for the Lands End to John O' Groats route, John O' Groats attracts thousands of visitors per year to say "I've made it!" Even if you don't do that very route, it's great to get a photo with the famous sign anyway. 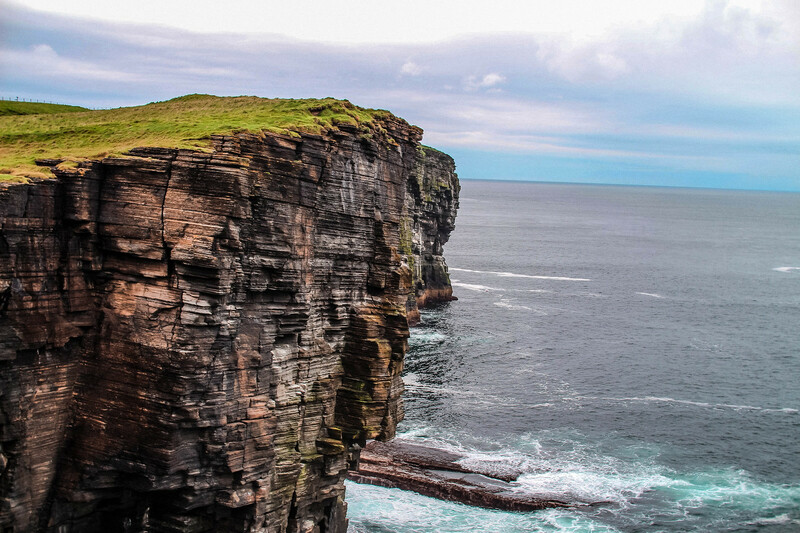 On a clear day you can see across to the island of Orkney just 8 miles ahead of you. John O' Groats is pretty touristy, with souvenir shops and a small campsite to pitch up. There isn't much here if I'm honest, but it's good to check out all the same. A beautiful village in The Highlands, Golspie is home to my favourite castle of all time, Dunrobin. 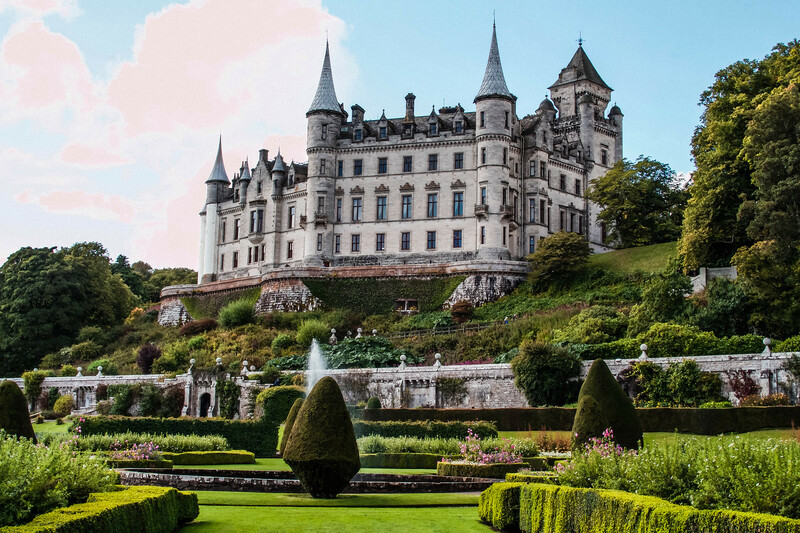 Like something out of a fairytale, it's the largest castle in the North Highlands, you might be a little surprised to see that it looks more inspired than a French chateâu, rather than anything Scottish. Wandering around the beautifully maintained castle gardens, it’s easy to forget you’re even in Scotland at all. 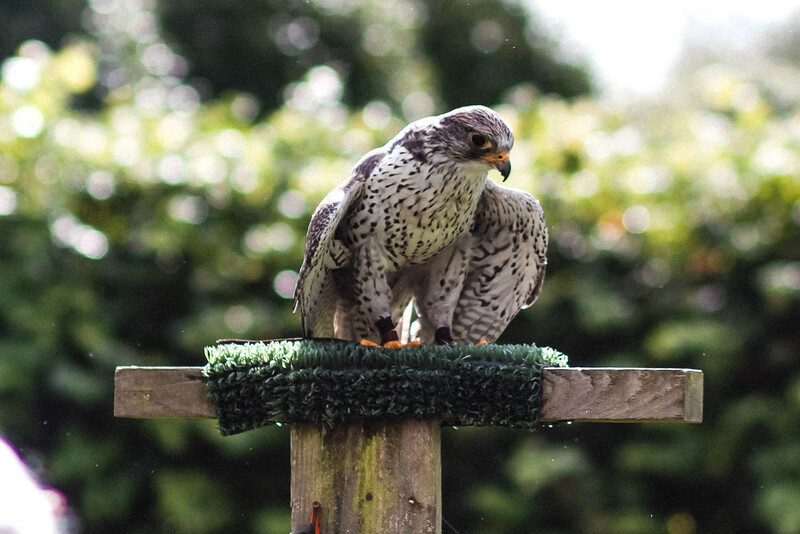 Be sure to arrive early to catch the falconry display in the castle gardens. Officially the start and end point for Scotland's North Coast 500 route, Inverness is a widely regarded as the capital of The Highlands. 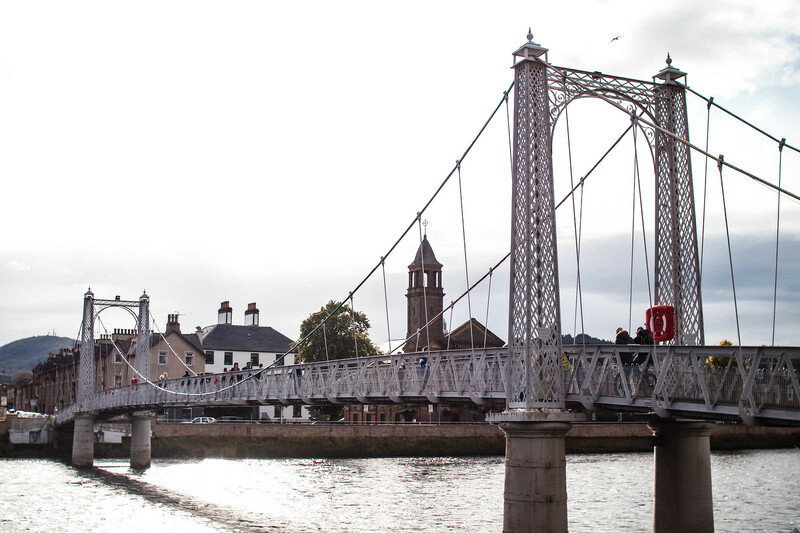 A compact city with The Highlands on it's doorstep, it's a great place for a city weekend break. A trip to Inverness wouldn't be complete without a visit to the famous Loch Ness. See if you can spot Nessie lurking in the waters, or explore the ruins of Urquhart Castle. With the name 'the granite city' it certainly outlines what you might expect Aberdeen to look like. With the majority of it's building built from the same stone, it's instantly recognisable. 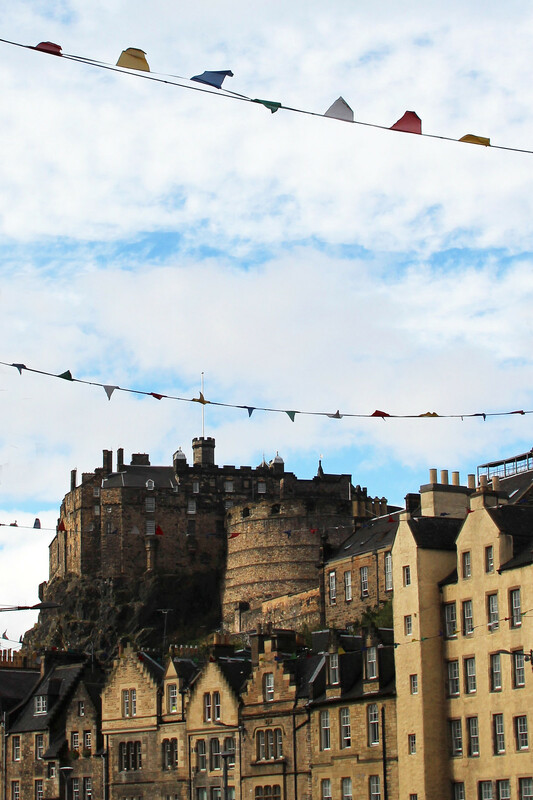 As Scotland's third most populated city, it's home to the likes of Balmoral Castle, a range of museums, parks and galleries, with a big selection of hughstreet shops on it's doorstep. Oh and, be sure to grab yourself a buttery from the local bakery. Being in the centre of Scotland, Dundee benefits from being only 90 minutes drive away from 90% of Scotlands towns and cities. 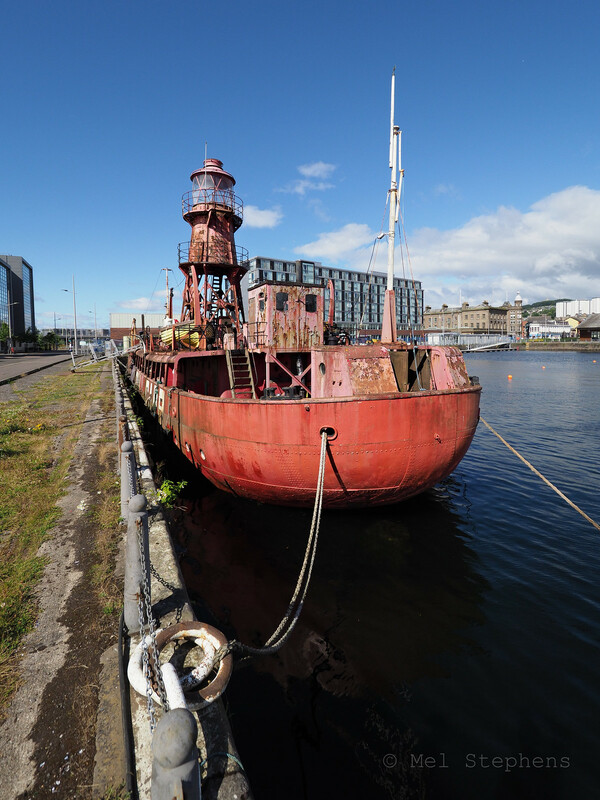 As a big university city, it's also a hub for arts and culture, with the development of the new waterfront and V&A museum due to open in 2018. You'll also find some great independent coffee shops and boutiques in the city centre, perfect for a break in the days exploring! 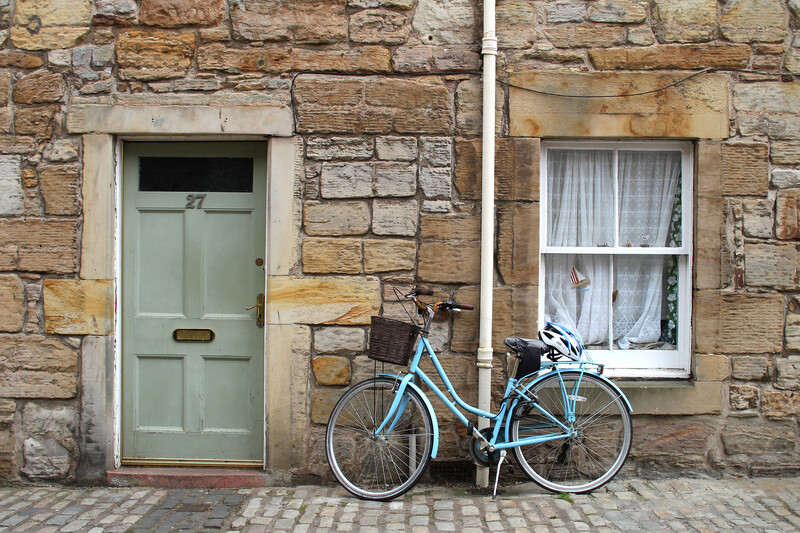 Home to the oldest ancient universities of Scotland, and third oldest university in the English-speaking world, St Andrews has a lot of history behind it’s name. Not to mention in recent times, it was the university where Prince William met Kate. You can explore around the botanical gardens, university, castle and cathedral ruins. Or better still, grab yourself an ice cream from famous Jannetta's and enjoy watching the waves roll in on the west sands beach. 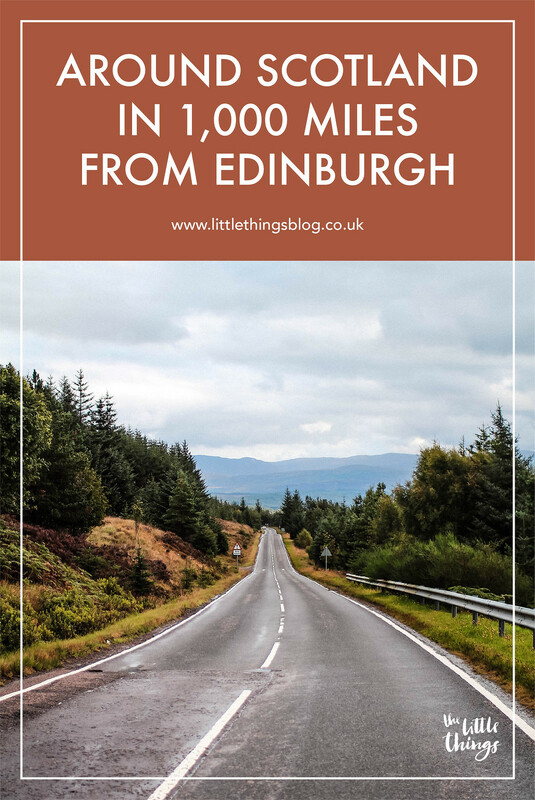 How many places in Scotland have you ticked off your list?